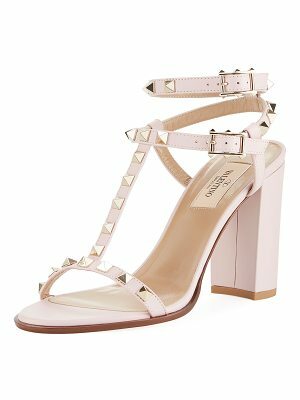 Crystals artfully decorate the slim T-strap of an elegant sandal lifted by a slim, leg-lengthening stiletto. 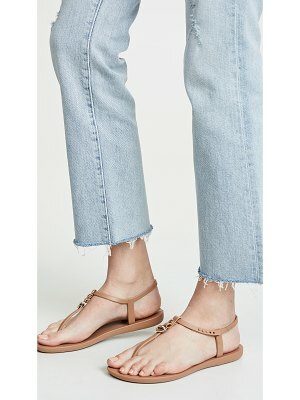 Style Name: Nine West Mimosana T-Strap Sandal (Women). Style Number: 5499135. Available in stores.